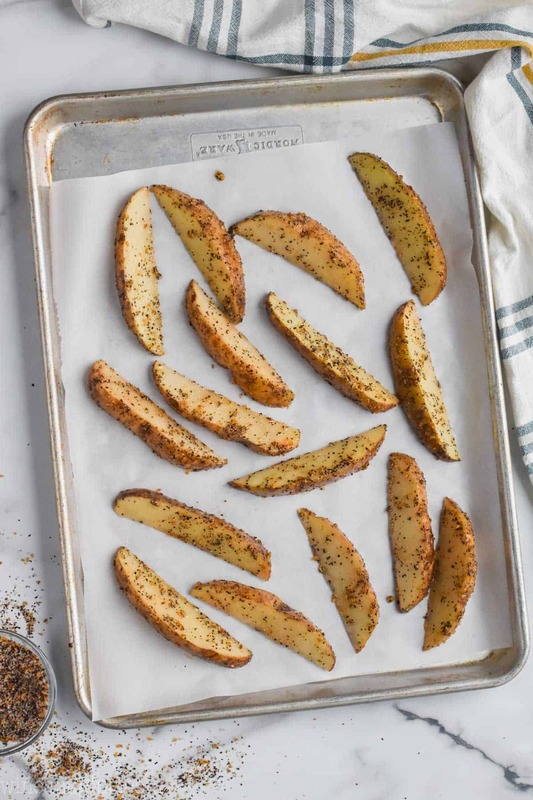 These Easy Baked Potato Wedges come together so fast, and make such a great side dish for so many dinners! 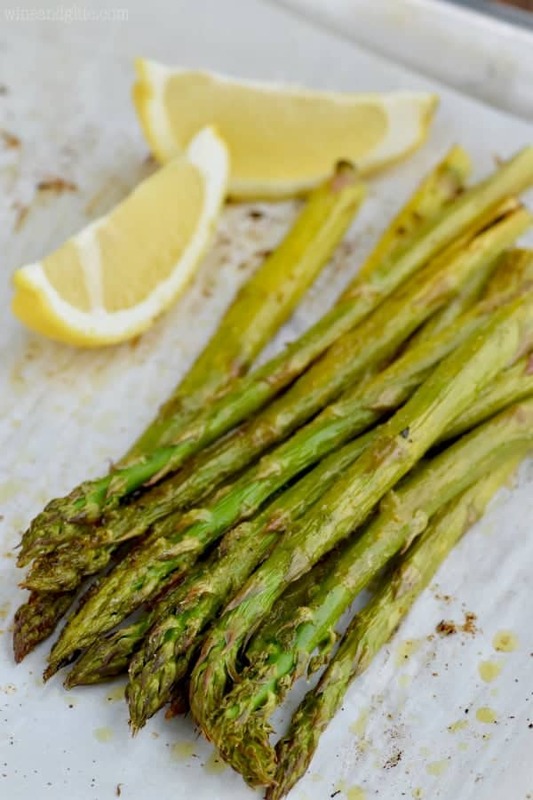 With only three ingredients, this is a side dish that can’t be beat. 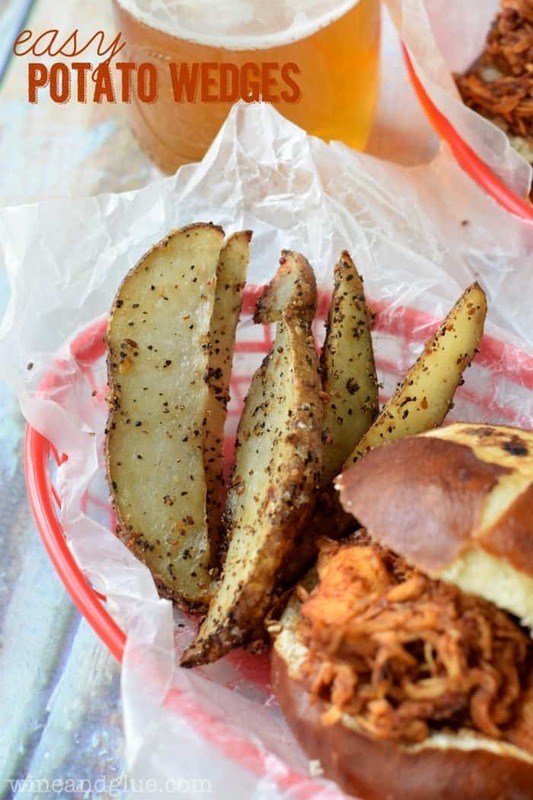 I especially love them with my Root Beer Slow Cooker BBQ Chicken Sandwiches! They would also be great with my Honey BBQ Ribs Recipe or my Oven Baked Chili Cheese Dogs. Happy Monday, friends! Did you guys have a good weekend? This weekend our oldest kiddo did his first ever sleep over. We have been pretty adamantly against sleep overs for a while now, but we decided (after a good conversation with the other parents that might have left them thinking we are totally nuts . . . ) that we would give it a chance. It went awesome! We picked up a very tired but very happy 10 year old yesterday. Is it weird that I’m actually more proud of Nathan and I? 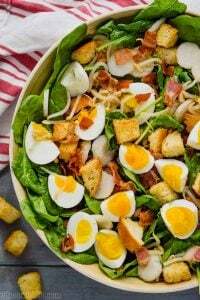 So, one thing that I don’t have enough of on the blog is side dishes. 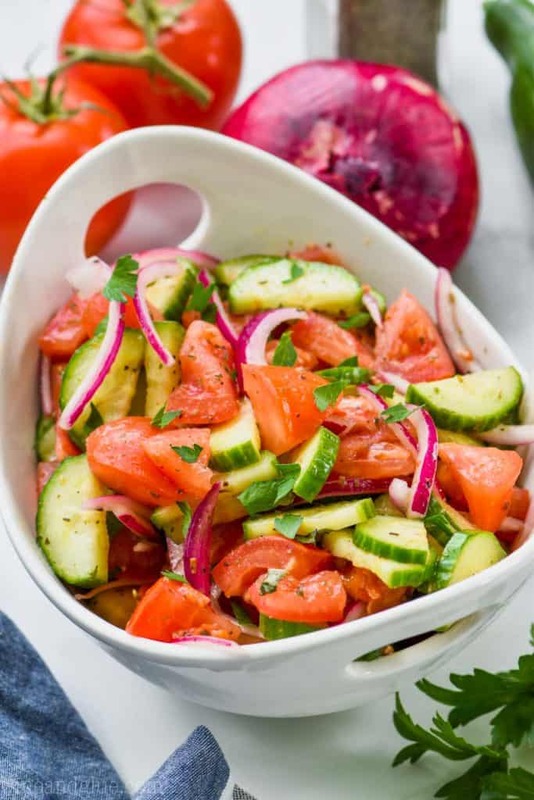 Easy sides that you can feel really great feeding your family. 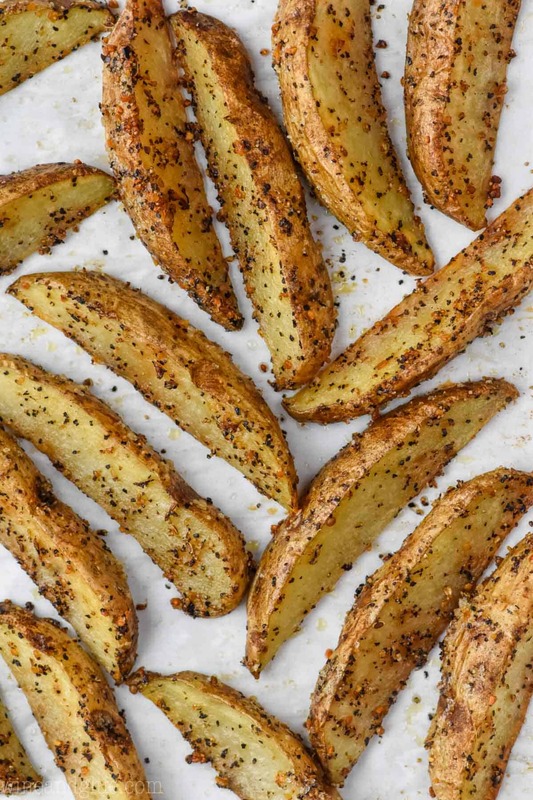 These roasted potato wedges, totally fit the bill. 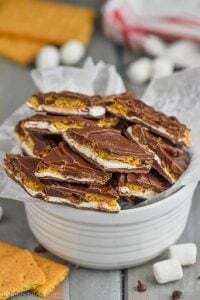 They are only three ingredients and require only 10 minutes of hands on time. 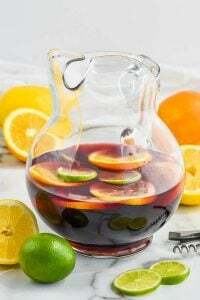 They are perfect to make with a slow cooker recipe like my Slow Cooker BBQ Chicken Sandwiches or my Baked Chicken Tenders. These are so easy to make and they come out perfect every single time! 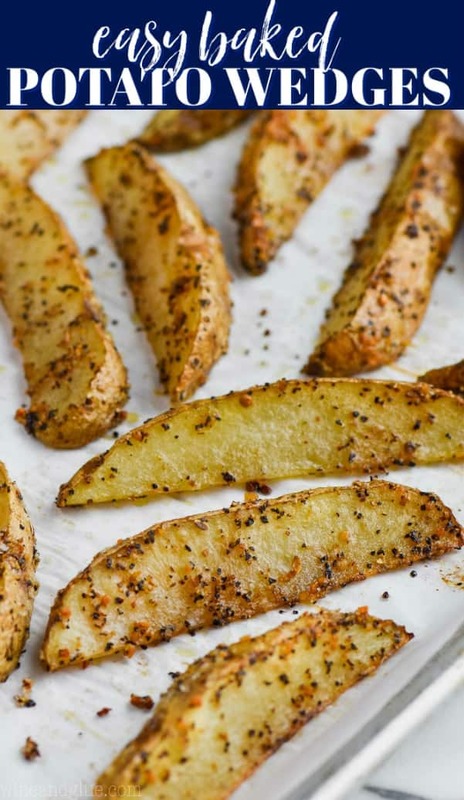 Toss the cut up potato wedges with oil and grill seasoning. 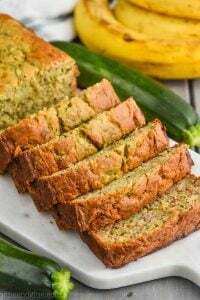 Spread them on an even layer on a baking sheet. Bake them for thirty minutes and flip them half way though. 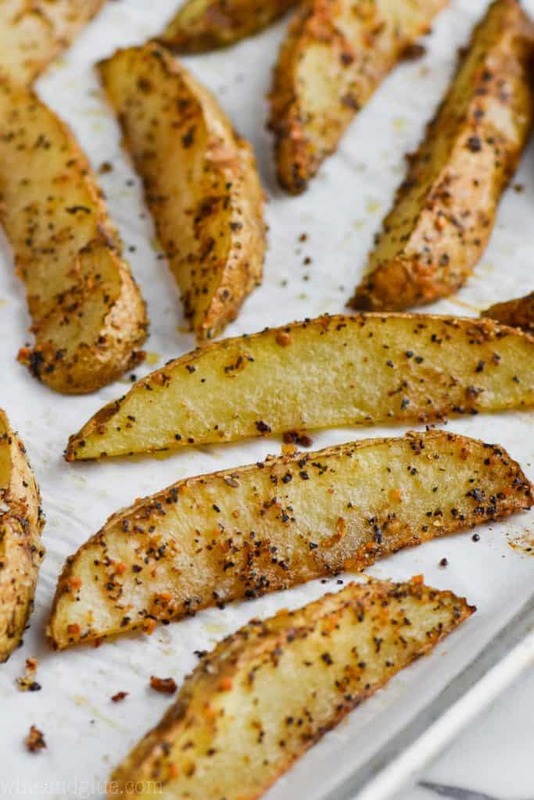 The key to this recipe turning out right is cutting thin enough wedges so they cook well. I got a good 7 to 8 slices out of each potato, and they came out totally soft in the middle, but with a nice crispiness on the edges. You want to cut them in half and then in half again and then cut each fourth in half as well. 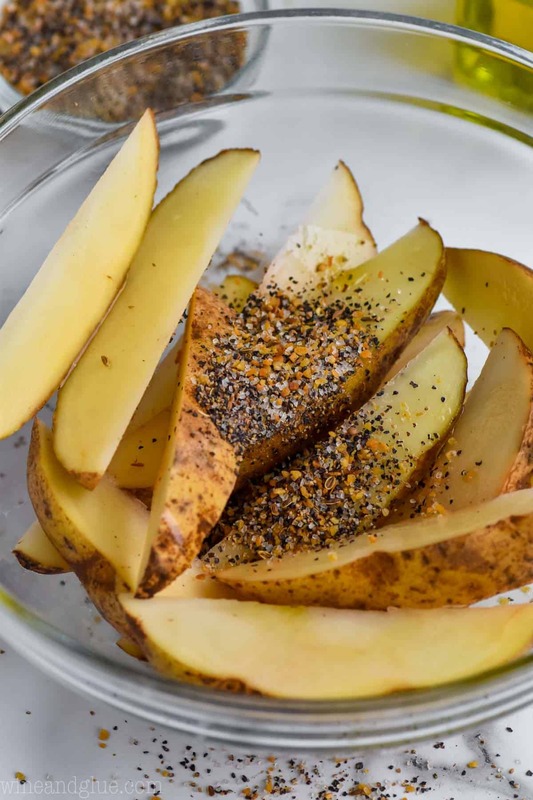 If you have an air fryer, this is the perfect recipe to try out in it! Cook them in the air fryer for 15 minutes at 400 degrees. If you can’t get enough potato side dishes, make The Best Scalloped Potatoes, these Brown Sugar Roasted Sweet Potatoes, or my Italian Roasted Smashed Potatoes. 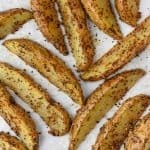 These Easy Baked Potato Wedges come together so fast, and make such a great side dish for so many dinners! 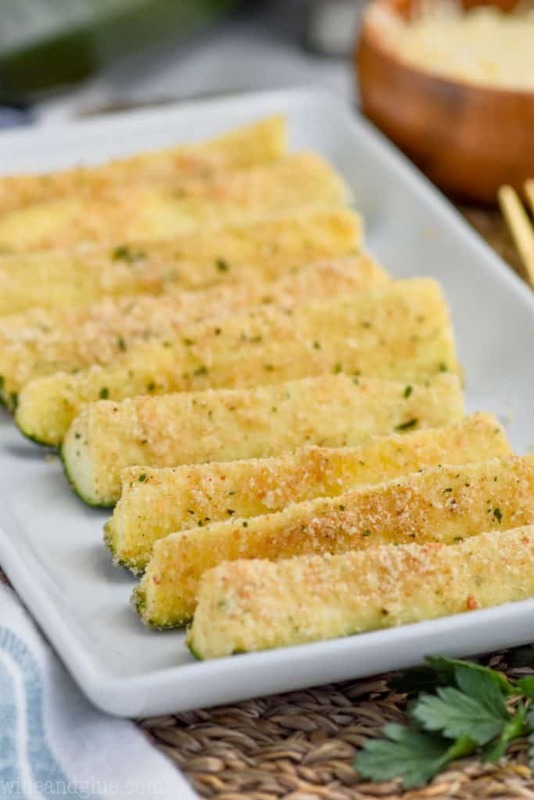 With only three ingredients, this is a side dish that can't be beat. 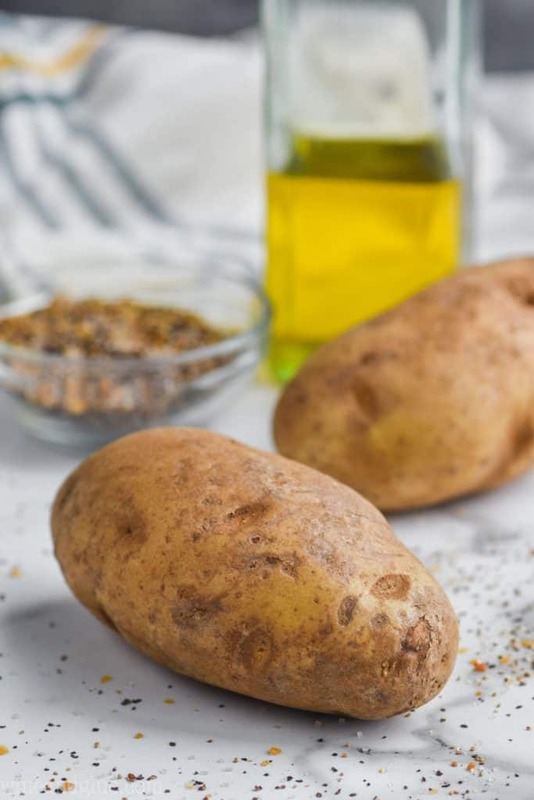 In a large bowl, mix together the potatoes, olive oil, and grill seasoning so that the potatoes are well coated. Place the potatoes on a silicon mat lined baking sheet (parchment paper will work too) in a single layer. Bake for 15 minutes, take the potatoes out, flip them, and bake for 15 more minutes.